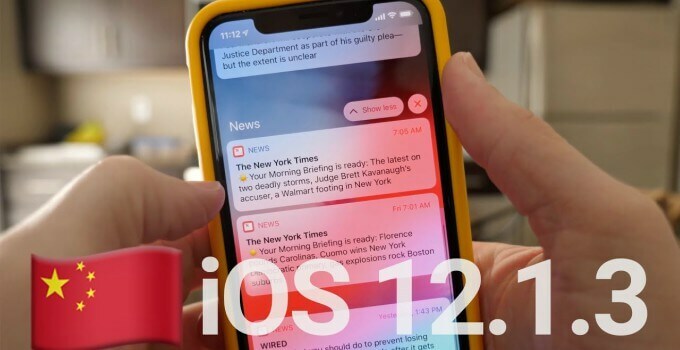 Apple has seeded the final update to the iOS 12.1.3 firmware for the public. Here’s how you can download and get this update on your iPhone, iPad, and iPod touch. 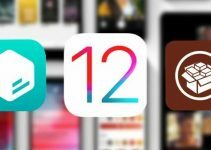 A few weeks after releasing iOS 12.1.2 with eSim fix, Apple has seeded its successor – iOS 12.1.3 – to the general public. Its build number is 16D6039 and it weighs around 300MB for all compatible devices. Fixes a bug in iMessage that affects scrolling in photos in the “Details” view. Fixes a bug in iMessage where stripes appeared on photos after being sent. Fixes the issue that causes audio distortion while using external audio input devices on the iPad Pro (2018). Fixes the issue that causes a few CarPlay systems to disconnect from iPhone XS, XS Max, and XR. Fixes an issue that may cause the HomePod to reboot. Fixes a bug that causes Siri to stop listening. Wait for your Apple device to fetch the latest download version from Apple’s servers. Once the screen displays the latest version. tap Download to start the download. Alternatively, you can manually upgrade your iPhone, iPad or iPod by downloading the compatible IPSW firmware using the links below. In addition, Apple has released an update for Apple TV – tvOS 12.1.2. Just like its iOS counterpart, this update too comes with bug fixes and enhancements and is devoid of any new features. 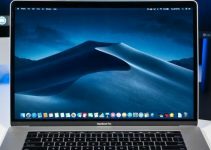 Apple Watch and Mac have also received new updates – watchOS 5.1.3 and macOS Mojave 10.14.3.
iPad Pro (11-inch – 2018). Final updates are definitely worth upgrading since they come loaded with a multitude of bug fixes. Apparently, it fixes the WiFi drop issue that has been plaguing users for several weeks now. If you are on iOS 12.1.2 or any of the previous beta updates of iOS 12.1.3, I highly suggest upgrading your device to the latest update as soon as possible. 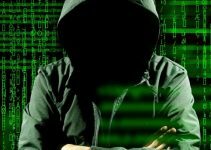 If, however, you are an avid jailbreaker, keep your hands off of the latest update if you wish to jailbreak your device in the future. How has your experience been on the iOS 12.1.3 (final) update so far? Leave your comments below.